the Animals always come first! 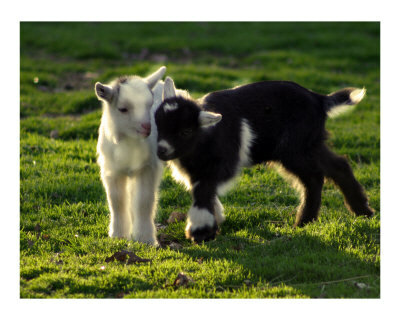 Since March of 2012 I have had the pleasure, the wild ride and the ever-growing, learning curve of being a goat-herder. Certainly this is part-time. I have to travel some miles to get to the high-country, sage-lands where our goats, chickens and ducks graze and flock free on many acres adjoining BLM Service lands. We bought shares with very little cash and some extensive persperation and due-diligence farm work. My job is, I believe, the very best in the Cooperative. I am the fledgeling herbalist and midwife-hand to Alec and Kassie Mauney Solimeo, who are the resident Farm Owners. I grow organic medicine herbs, which we dry and feed to our goats and fowl. And, to date, I have helped to birth Moonie and Pearl, Bridgey, Gavalon, Pozzie and Montanya. Some of this process was Very first-hand. Most of it is simply supporting the transcendently wise birthing process of our herd of Nubian aristocrat and multi-mutt, nanny goats. Ours is the only milking herd for many miles around. So we are swiftly, deliciously, learning how to make fromage blanc, chevre, mozzarella, yogurt and other "quality-added" goat-milk products. It is impossible not to fall in love with the vibrant, demanding and personality-filled kids. Their birthing is tender, quiet compared to the human process. The goat mothers are calm and seem to meditate with a profound inner awareness. They actually "Sing" their young through the birthing canal and into the world. The newborn kids stand and begin to nurse within 2 hours of their delivery. Cleaning their mouths, noses, eyes and bodies of the natal membrane is a miraculous experience, and one of the ways in which 2-leggeds can be of true service in a multi-kid birthing situation. The kids bond with humans who spend time with them very quickly, and soon clamber to be petted and held. 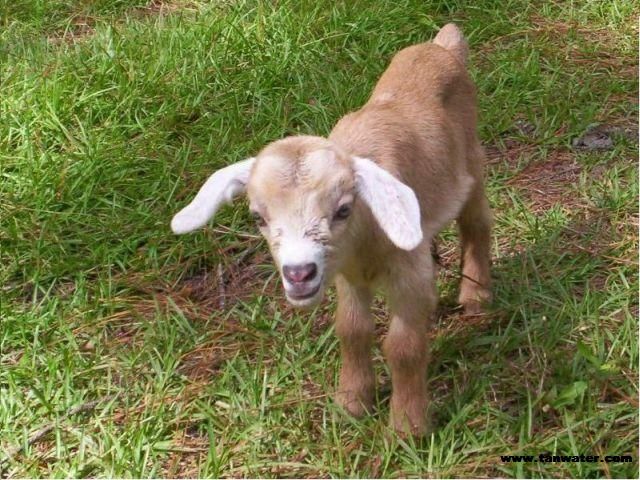 Very soon we will have a grown Billy who will be the romantic focus of the Goat Girls and us farm-hands. Until breeding time, we are growing goats and gathering chicken and duck eggs, while expanding age-old, healthy farming traditions.